Why setting up a company in Hong Kong? 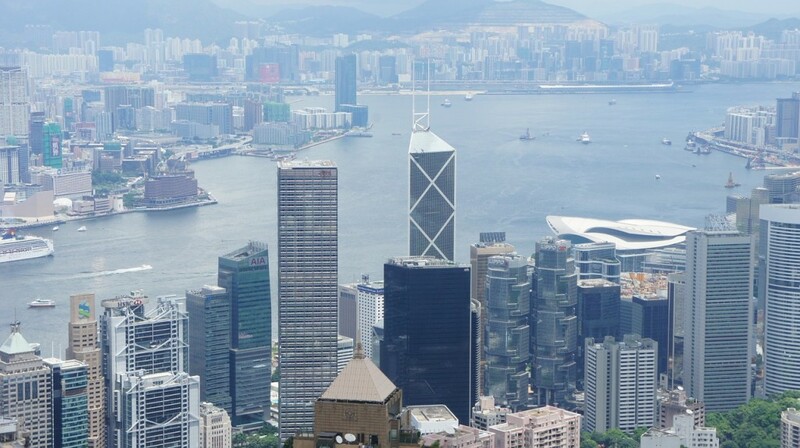 Hong Kong is an international free trade and financial centre with favorable geographical location, business-friendly environment, sound legal system and political stability as well as low tax rate. Business people decide to set up companies in Hong Kong so as to take advantage of Hong Kong’s strategic position in Asia as well as to explore a better opportunity in China. The followings are the additional reasons that businessmen choose Hong Kong as a place to land their business. 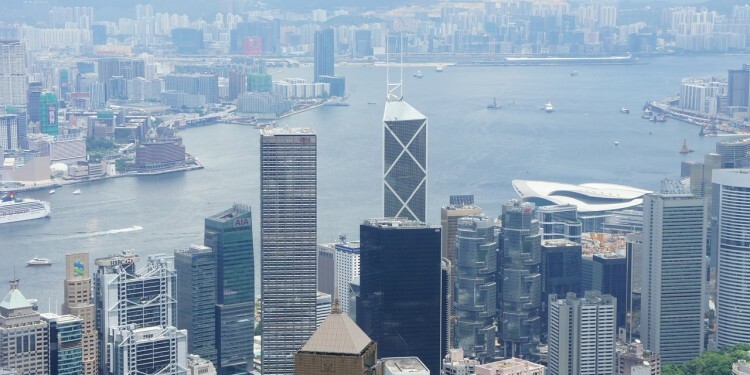 Hong Kong has been rated as one of the freest economy in the world. The infrastructure is excellent. People, cargo and capital are easy to go inside and outside Hong Kong. The tax structure of Hong Kong is simple. Companies are charged to profits tax at the rate of 16.50% which is relatively low compared with other developed region. Only profits which arise in Hong Kong, or derived from a Hong Kong source are subject to profits tax. International businessmen are able to minimize their global tax liability by choosing Hong Kong as their base. Hong Kong is one the largest banking centre in Asia with well-established banking system. Businessmen are easier to raise fund through loan and trade finance from bank or listing in the stock market. There is no foreign exchange control in Hong Kong. Money can be exchanged freely 24-hour a day. There are a lot of international exhibition held in Hong Kong every year. The government provide subsidy for local enterprises and manufactures to participate exhibition held in overseas. To establish your brand name in Hong Kong in order to increase the product’s overall competitiveness. The procedure for incorporating a company is simple. The cost of incorporation is low. There is also no entry barrier. For company names, you can use the company name such as “International”, “Holding” and “industrial” and etc. The minimum paid up capital is HK1.00. During business in Hong Kong, there is no need to rent an office and recruit employee for the daily operation. The company secretarial company can handle the statutory record for your company. It normally takes 10 to 15 working days to form a company. Every company must have at least one shareholder and one of director. (A person can be both the shareholder and director). The director and shareholder need not be Hong Kong residents. The address of registered office must be in Hong Kong. To appoint a company secretary to handle the statutory record of the company. To submit an annual return to the Companies Registry every year. We will check whether the proposed name is same or similar of to a name already appearing on the index of company names. It normally takes a day to complete the search. Pay 70% deposit on contract amount and full payment of stamp duty on authorized capital.